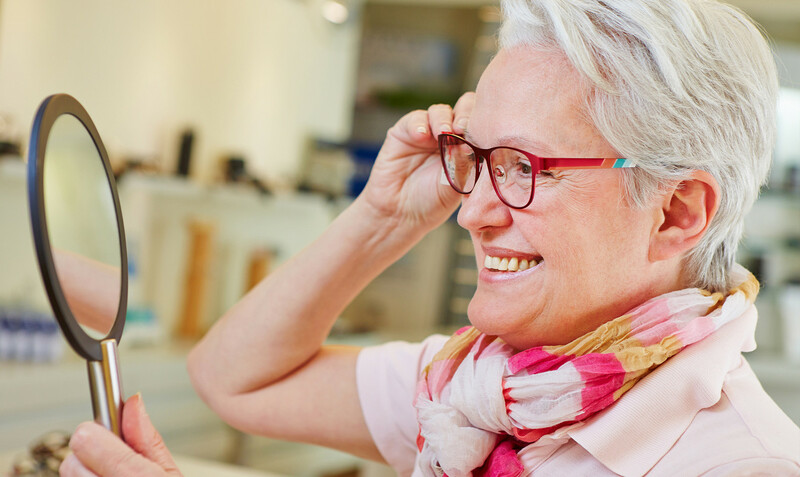 Gardiners Opticians provides a home visit service within the local area for the elderly and disabled patients who are unable to be brought into the practice. Many of these patients will qualify for the free NHS eye examination and call out fee. We pride ourselves on the fact that we have provided this service for many years and aim to continue to do so in the future. The examination will also include the Glaucoma “puff” test with a Non Contact Tonometer. A range of spectacle frames will be made available to choose from and the most suitable spectacle lens will be advised. Once the lenses have been glazed into the spectacle frame we will deliver them to the patient and make any frame adjustments necessary so that the spectacle frame fits well. Telephone us on 01865 761459 to arrange a domiciliary eye examination.